All the price of taobao product link is 10% off. 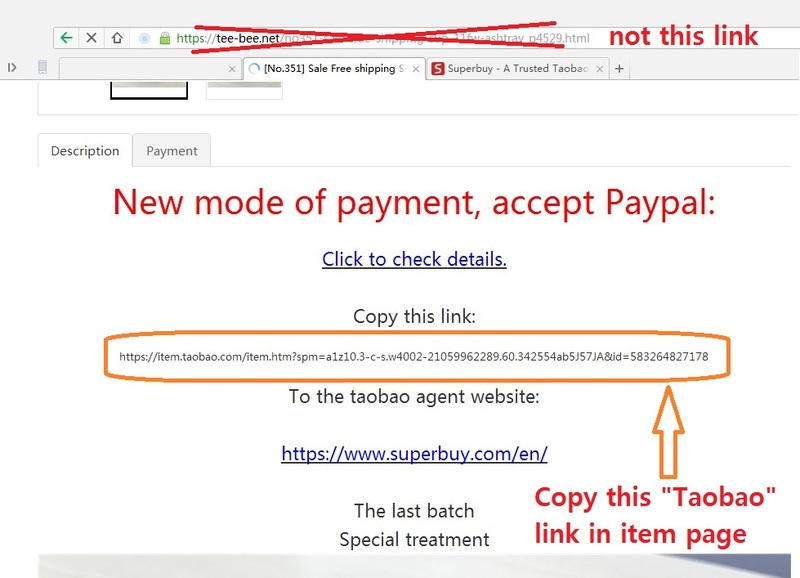 PayPal is not acceptable directly on our website, so we recommend you to use a trusted agent website Superbuy.com which can take all kinds of payment (PayPal, Visa, Mastercard, JCB, etc). 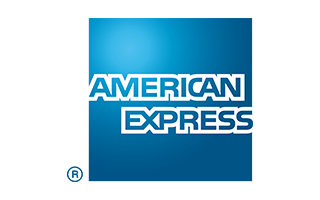 Also Credit Card payment wrong can use this way, superbuy.com can take all kind of credit card. Step.2 Paste Link and Click “Buy for me” on superbuy.com. Step.3 Add them to cart. Step.4 Pay your order on superbuy.com, then we will ship them to superbuy in 48 hours after payment succeed. Step.5 Superbuy will inform you to pay shipping when they receive items, they will transit them to your country after shipping paid.